Concord Tree & Landscaping is known for the trusted and superior Acton landscaping Service. There has been the recent study made by our environmental experts that with the plantation of the trees and changing the face of the street the residents enjoy the peaceful and the perfect lifestyle. We take care in offering the preferred landscaping service in restoring the health of the property owners and the rest. We change the ambiance by improving the look of the ground and the adjacent home property. With the proper plantation of the trees, you are made to admire greenery through the window, and this helps in reducing the level of blood pressure and stress. 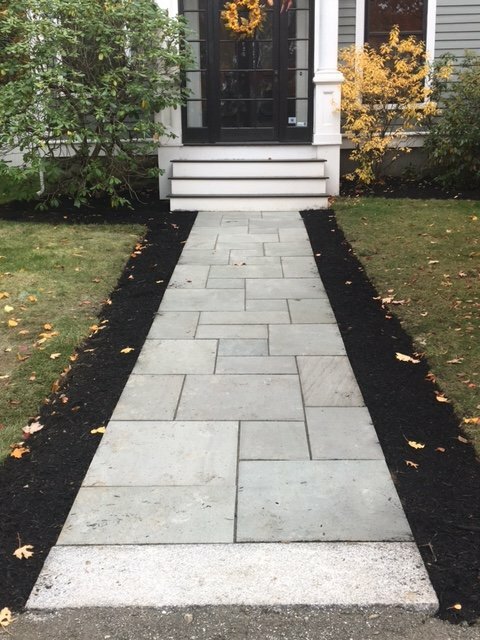 We make the environment perfect with landscaping Service Acton and causing a change in the property can help in improving the level of memory and attention. We let you stay among the green and this helps in reducing the level of everyday stress and tension, and in the manner, the health care cost is made to go lower. We always have the inclination to change the landscape to improve the quality of existence. If you have the plan to sell the domestic or the commercial property we can change the face of the land thereby increasing the value of the place. Concord has in offer the best and the trusted Acton landscaping Service with the set of pros. We set the ambiance in the way to enhance the level of interaction with the green and the humans. The perfect landscaping helps in reducing the level of stress and you can feel the healing and the relief when interacting with the surrounding. We have found out that children suffering from ADHD are known to have better focus level when among the greens. We improvise in changing the color of the surrounding to help you feel better and rejuvenated. We offer the ideal landscaping service to turn the face of the home adjacent ground. It is important for the office area to be lush and green. This will make the workers better productive among the plants and the green and thereby the cognitive function is heightened. If you know that improvement is needed in case of the adjacent landscape you can give us a call right away at Concord Tree & Landscaping.